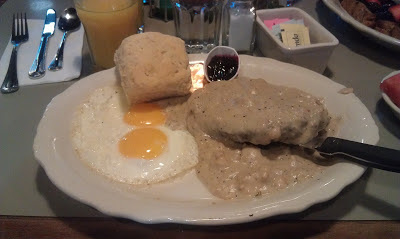 This is called "Chicken Fried Steak", or, as your physician might call it, "a viable path to obesity". Look at the gravy. Heck, you can't even make out the steak, can you? Who knows if the steak is truly chicken fried or not? That's what we've done to the merchandise we sell. We spent the past decade coating our merchandise in gravy. What are examples of gravy? Loyalty Programs Implemented Via Credit Programs. Credit Programs Implemented Via Loyalty Programs. Catalogs designed to interest you, then drive you online, where you comparison shop and ultimately buy comparable merchandise from somebody else. Woo hoo! So many of us are now disconnected from the merchandise we sell. Heck, we're disconnected from the merchants we used to call "co-workers". You are the CEO of your company. And as time goes by, your marketing employees are gravitating more to the vendor community they have outsourced most of your marketing activities to. They are gravitating away from the employees responsible for the merchandise you sell. Only you can re-integrate merchants and marketers. You won't do this by "tearing down silos". You'll do this by forcing your marketing team to understand how merchandise productivity influences marketing productivity. 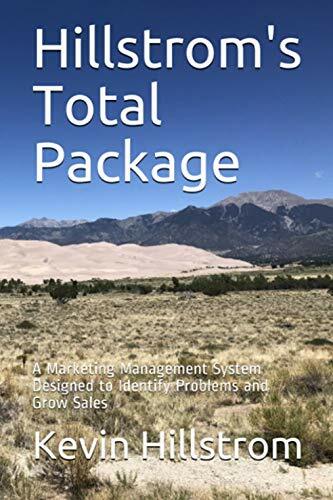 The more your marketing team understands merchandise, the less they have to dazzle themselves with credit programs, percent off sales, and sweepstakes. Your marketing team will care less about pins/likes/followers if they learn to care about the merchandising team responsible for the success of your company. Contact me (kevinh@minethatdata.com) for your own, customized Merchandise Forensics project.